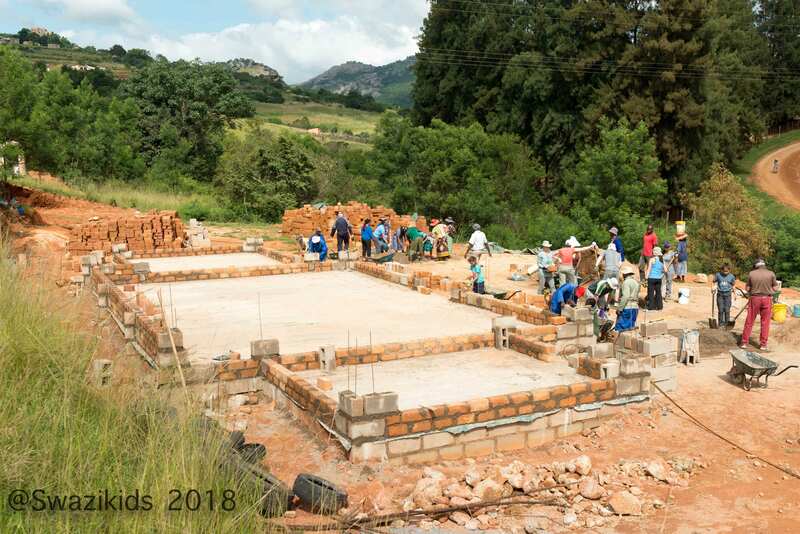 2018 COMMUNITY CENTRE EDLANGENI BUILD. 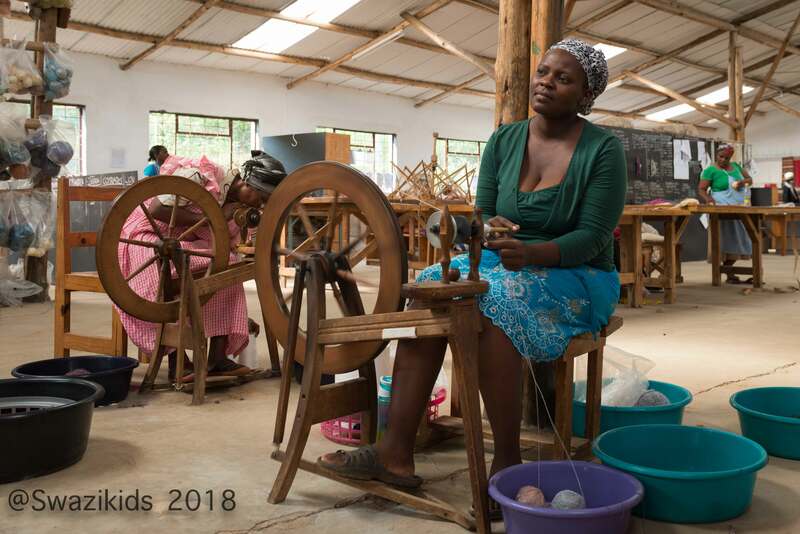 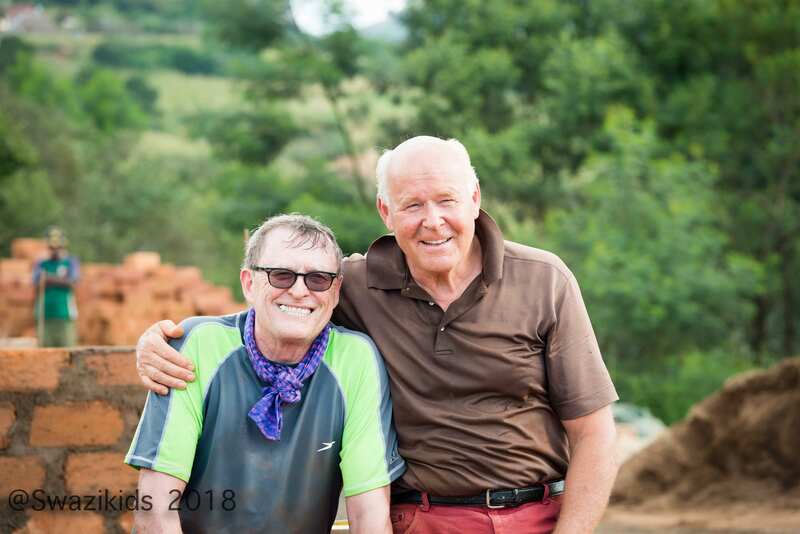 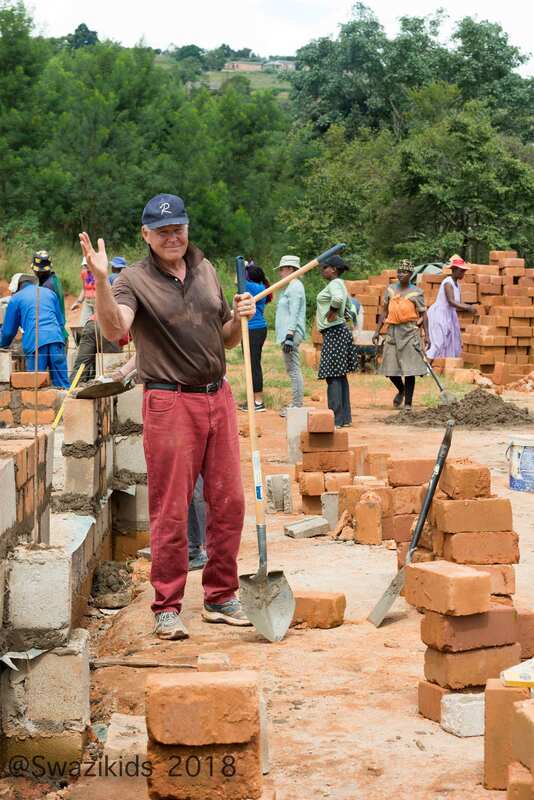 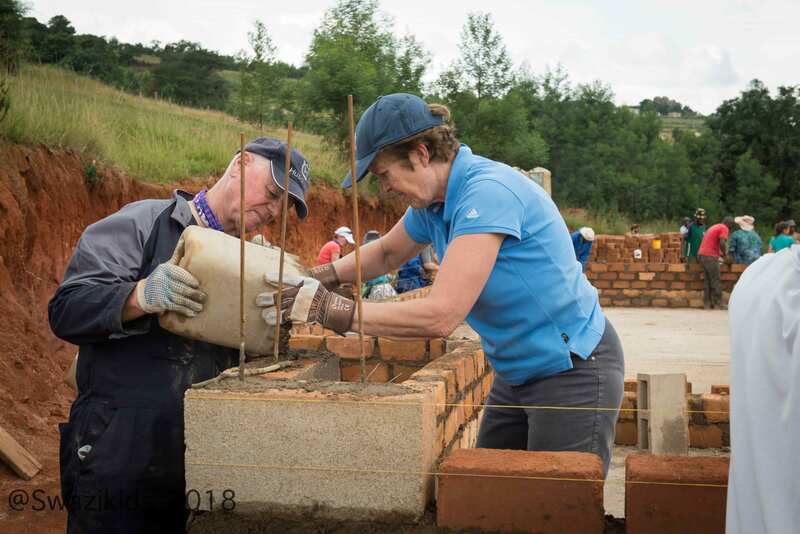 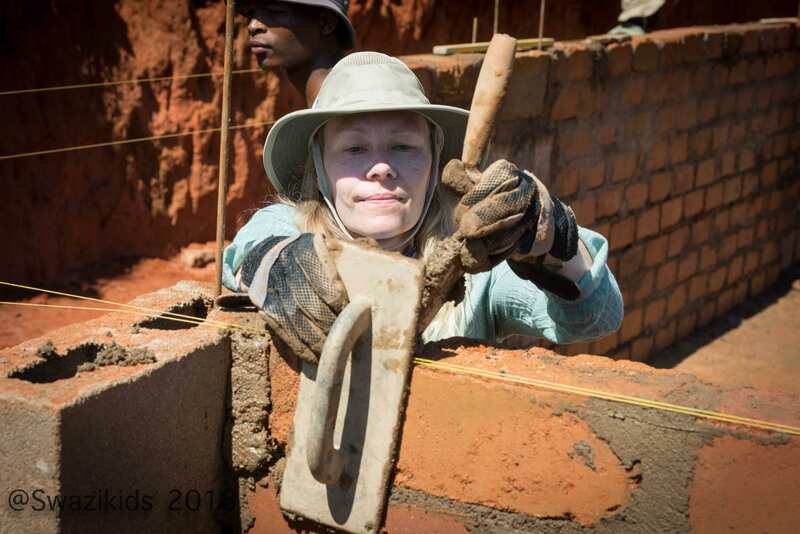 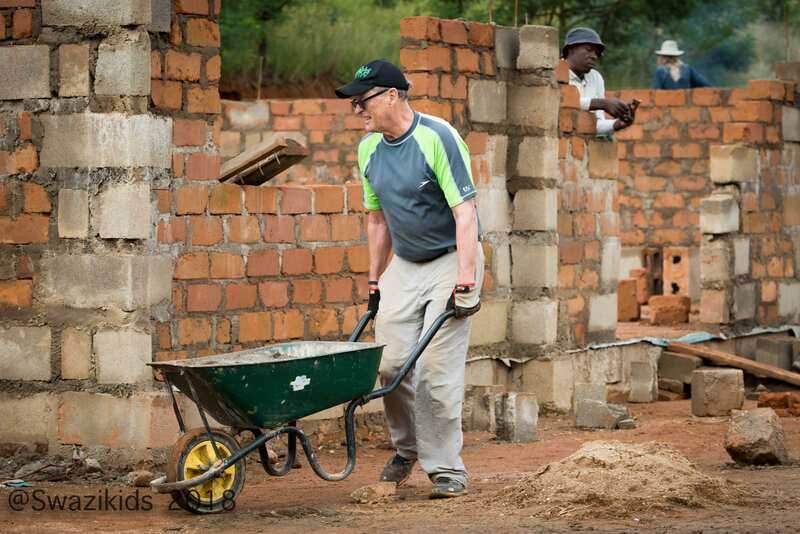 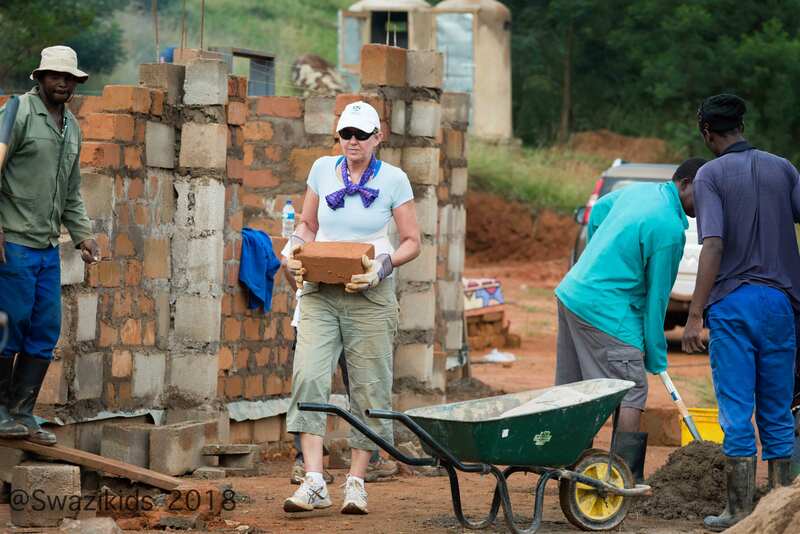 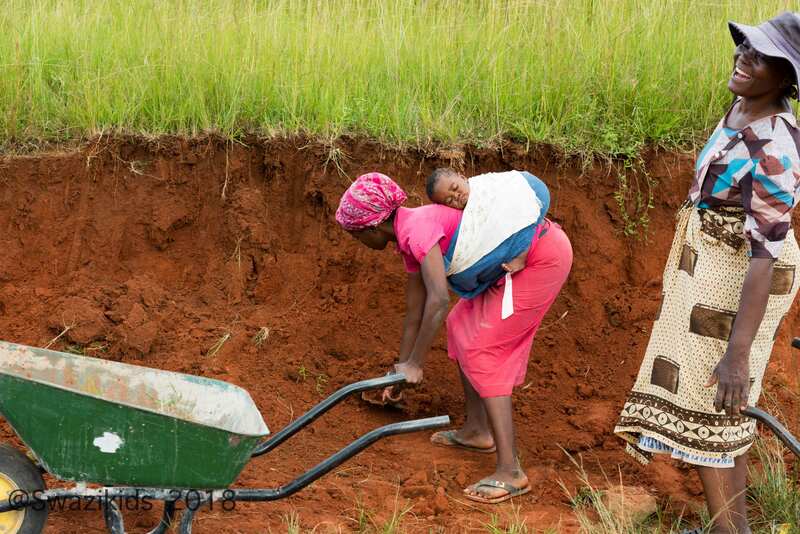 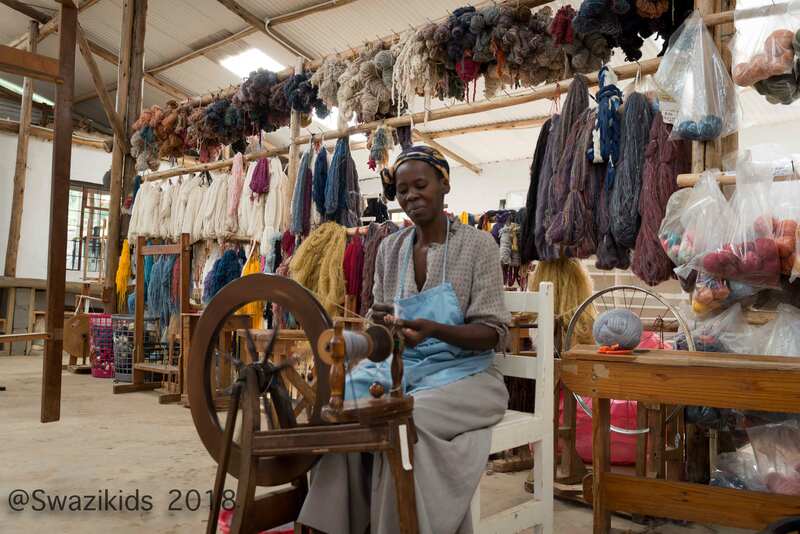 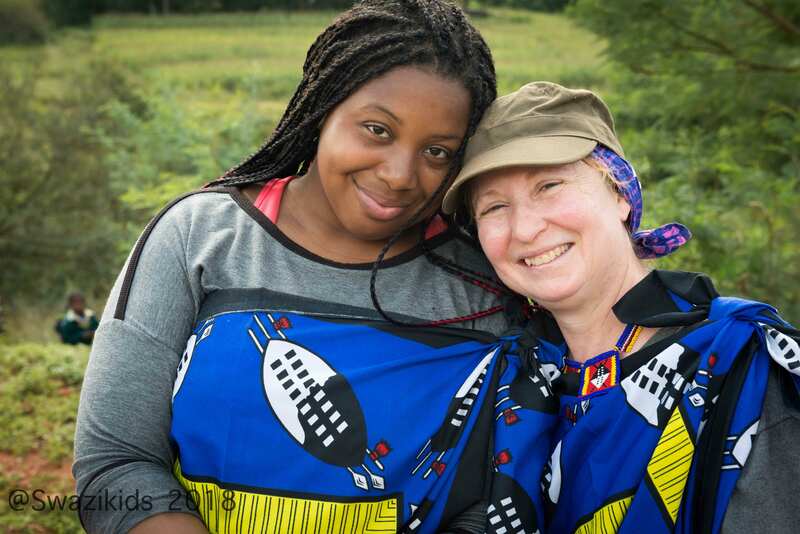 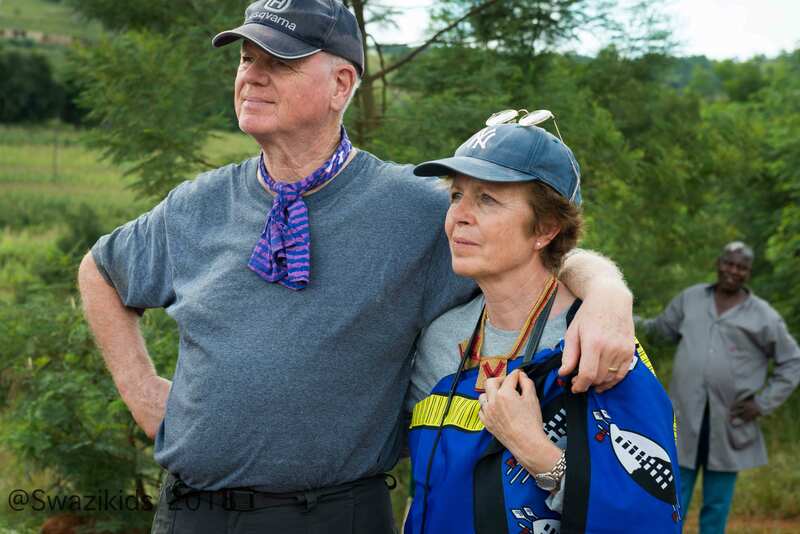 Twelve people came together from Canada, the US and Switzerland to build a community centre for the women of Gone Rural in north central Swaziland (now called eSwatini.) 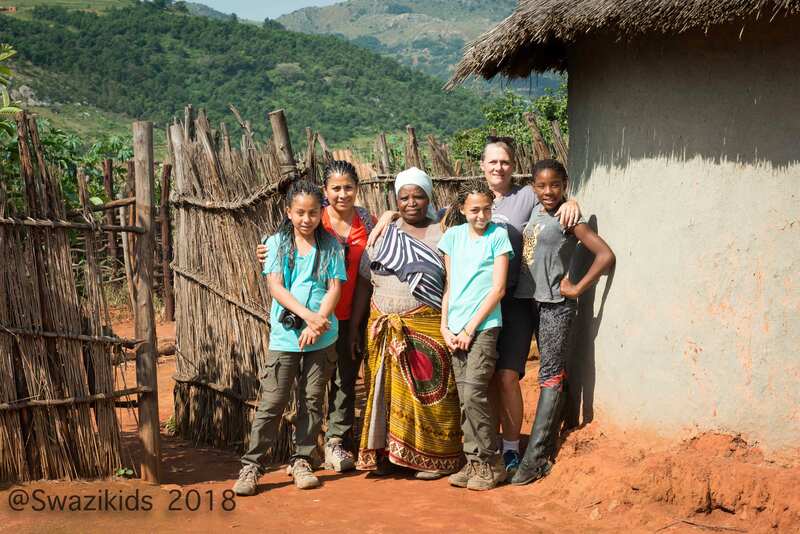 This group was composed of a family of 4, 2 couples, a mother-daughter combo and 2 single women. 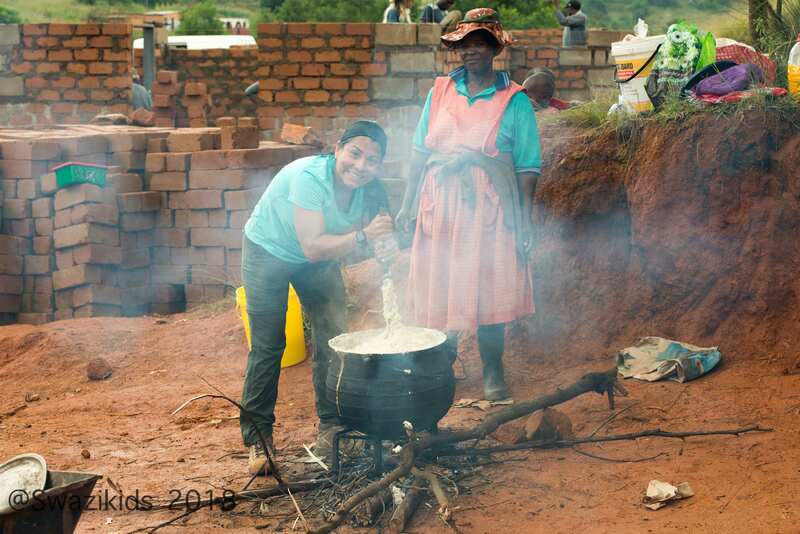 It seems that all had fantastic experiences, as we worked alongside the woman of the region. 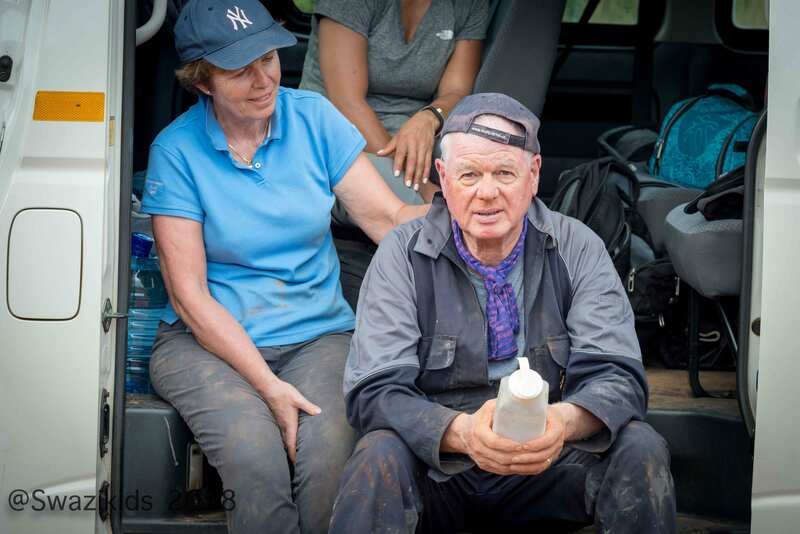 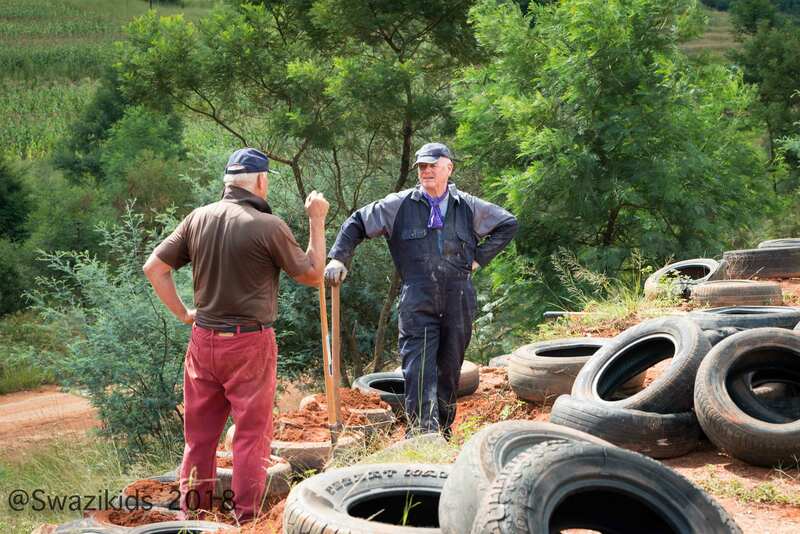 The days were mostly very hot, but the work went on, this was a particularly hard working crew, not wanting to leave at the end of the days, or even take off scheduled days off! 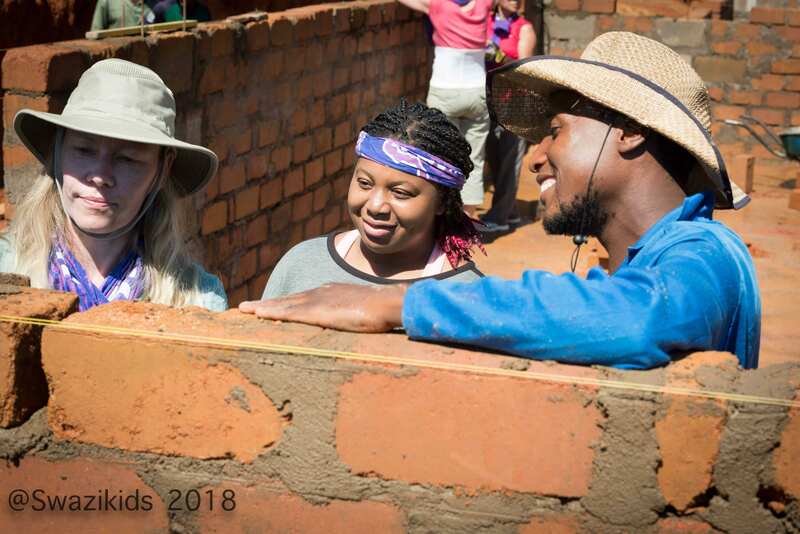 We closed this out with a ceremony to honour the women, the building and its future, the communion of the two cultures and the sweat invested.